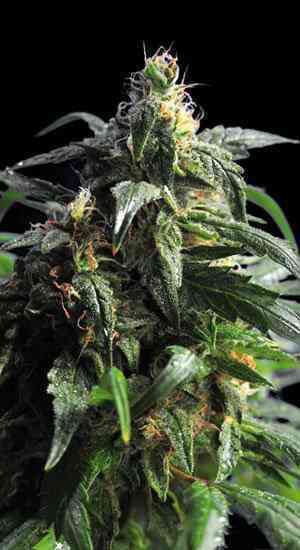 It’s a fusion between two high-grade strains, Cheese x Black Jack. 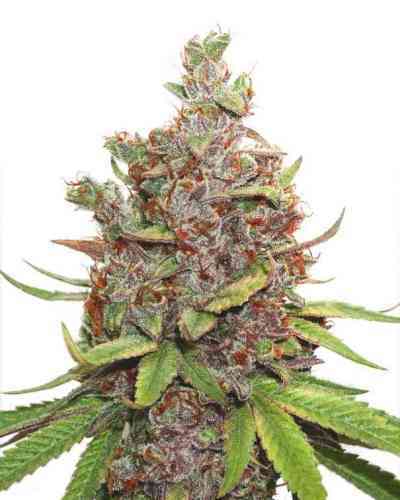 The genetics highlight the virtues of its ancestors, giving a new twist to the aromas and flavour of the Black Jack. 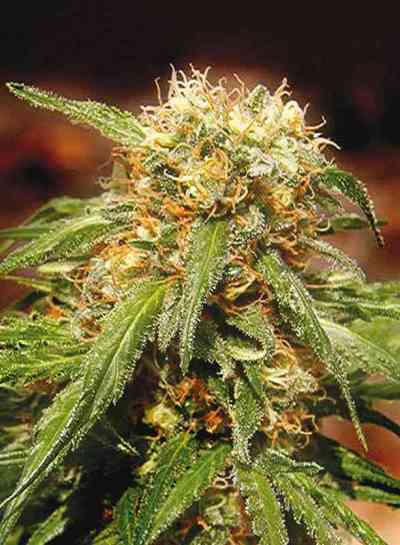 It produces long central buds surrounded by plenty of peripheral buds that are also long and of good quality. Its high productivity added to a new and revolutionary flavour - a slight taste of mature cheese and spice - makes Sweet Cheese a recommended option for those who seek new flavours and aromas. Regarding the effects, it is important to remember that we’re dealing with a mix of two of the big hitters in cannabis genetics. Its effect is strong and long lasting, inducing euphoria and a feeling of relaxation.